There are fears thousands may have been killed by an earthquake and tsunami in Indonesia after the disaster's death toll rose to 832. 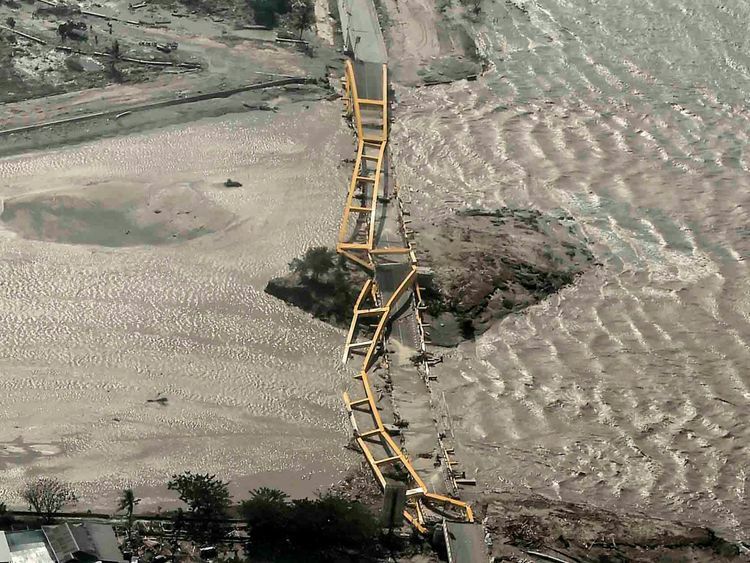 The country's disaster mitigation agency warned the figure could climb higher as the affected area on the Indonesian island of Sulawesi is bigger than initially thought. Many people were reported trapped in the rubble of buildings brought down in the 7.5 magnitude earthquake which struck on Friday and triggered tsunami waves as high as six metres (20 feet). Almost all the deaths have been recorded in the coastal city of Palu, where a mass burial will be held. "The [death toll] is believed to be still increasing since many bodies were still under the wreckage while many have not able to be reached," agency spokesman Sutopo Purwo Nugroho said. He added that access to towns of Donggala, Sigi and Boutong is limited and there are no comprehensive reports from those areas. 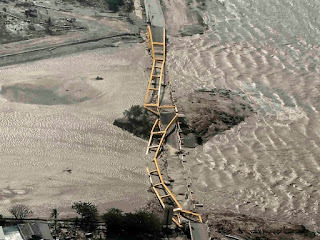 It comes after Indonesian vice president Jusuf Kalla warned that "thousands" may have died in the disaster.